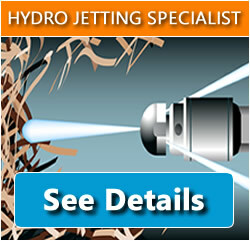 Contact us at anytime if your residential or commercial drain needs to be cleaned out or unclogged. Fill out the form to inquire about our services or let us know if you would like a free estimate. Enter the date you wish to request service for. 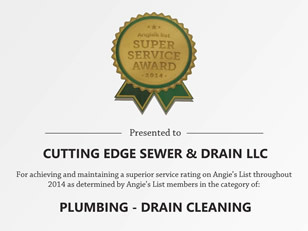 *Note that service will not be scheduled until confirmed by Cutting Edge Sewer.